Is this guy a vegetarian? 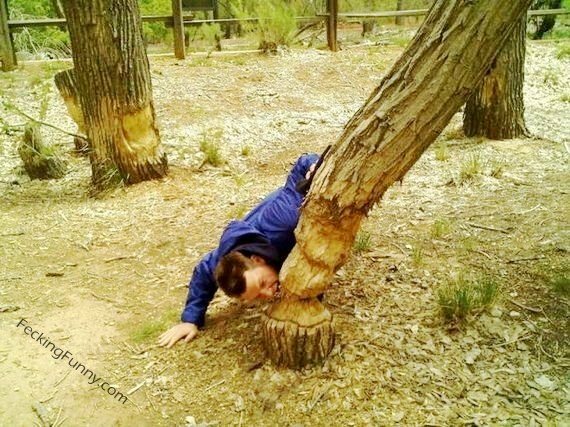 The post Man eating trees appeared first on Fecking Funny Pictures. This entry was posted in eat, Funny Pictures and tagged funny, man, tree. Bookmark the permalink.